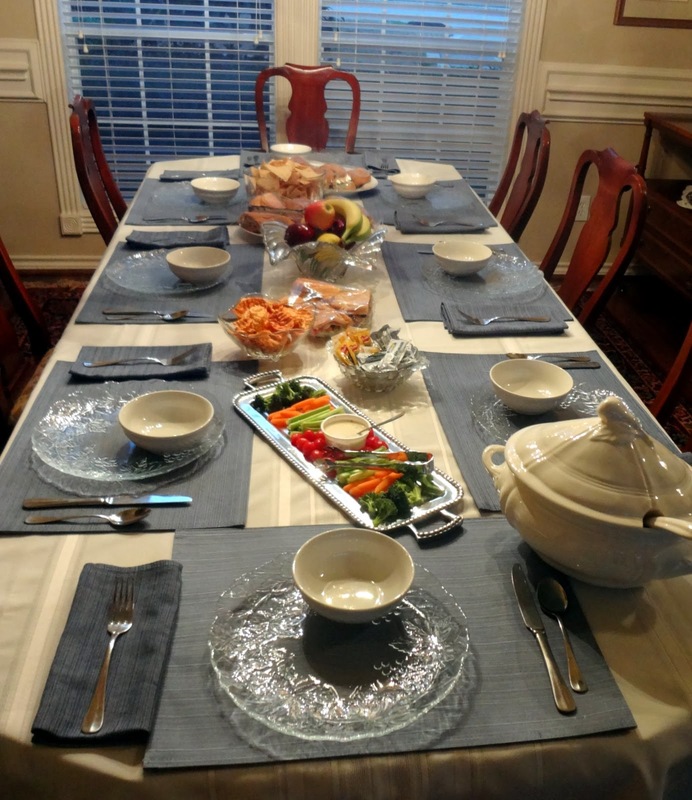 Dinner for Eight is a fellowship opportunity that runs each spring and fall. It is a an opportunity to gather together and share a meal and fellowship in one another’s homes. Many have built lasting connections with brothers and sisters in Christ that they would have been unlikely to have even met otherwise. Watch the church bulletin for more details and sign-up.